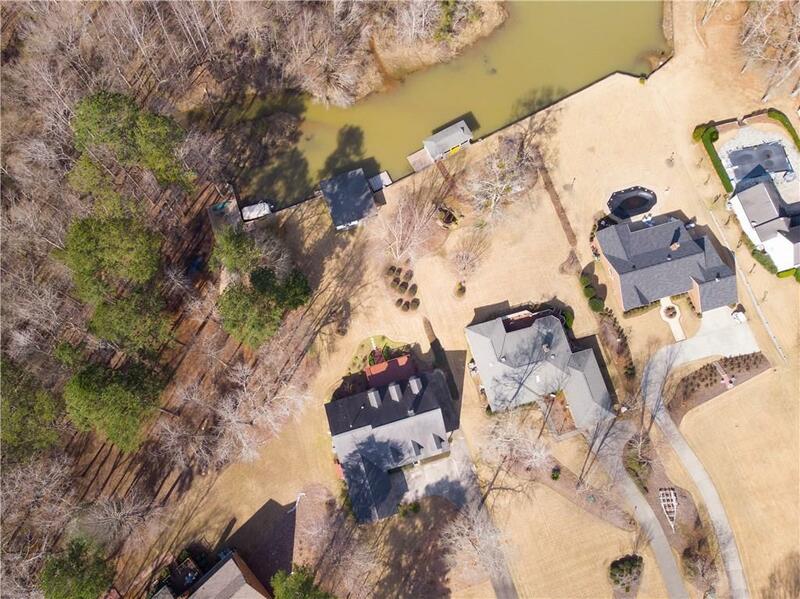 This waterfront home sits on 1/2+ acre w/ appx 100 ft of water frontage on Lake Oliver & offers a lifestyle of serenity, recreation & convenience in one package. 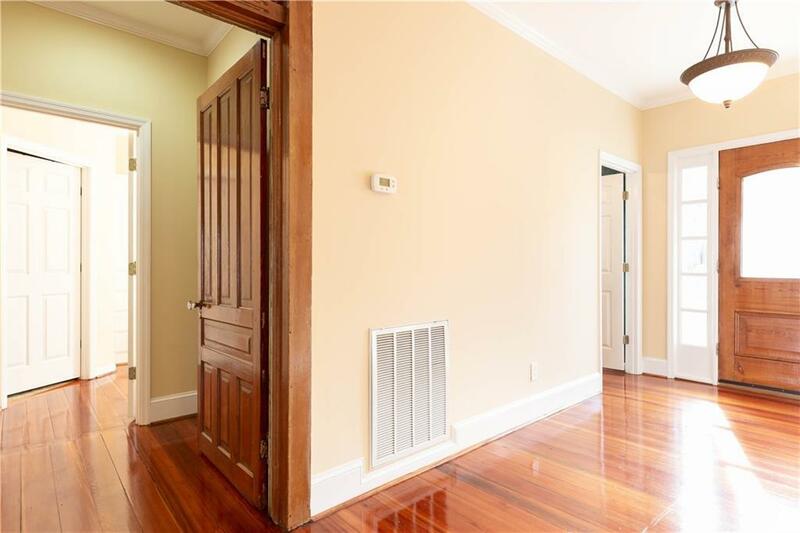 The exquisite interior includes gorgeous re-claimed hardwood floors expanding throughout the main level to include the master suite. 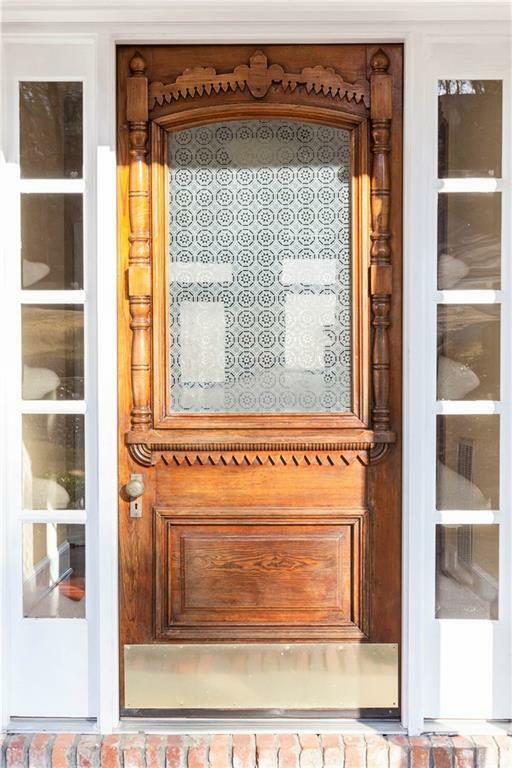 Many of the interior antique doors, once in a courtroom, now are re-purposed giving this home unique style & character. The breathtaking views from every window across the back will captivate you! The main floor includes the master & 2 additional bedrooms. Upstairs is appx 1740 sqft w/ an impressive bonus rm, a full bath & a bdrm. The upstairs recreation area is HUGE & offers a world of opportunities. From the back deck, you'll enjoy inspirational views over Lake Oliver. The boat house includes a lift & additional dock area. This home offers all you'll need for year-round fun & relaxation. 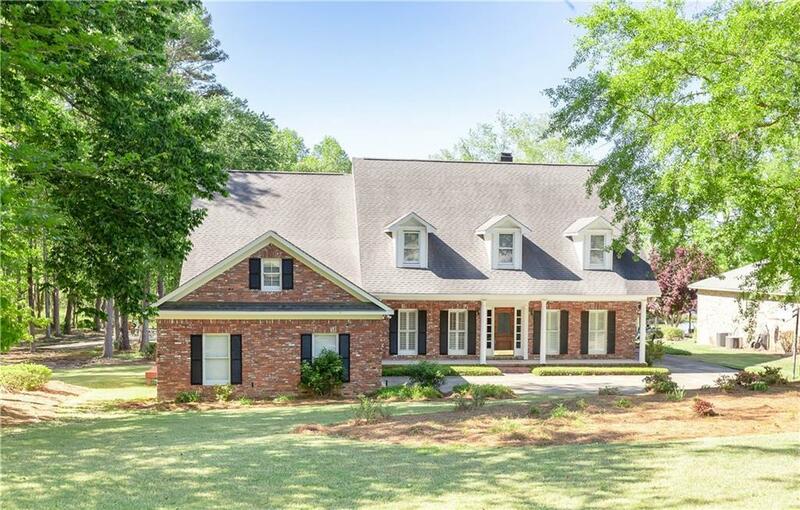 Listing provided courtesy of Kim Mixon of Bickerstaff Parham Real Estate.